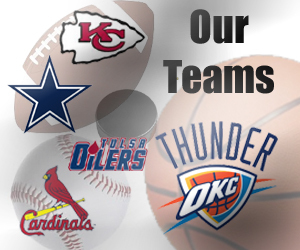 The Sports Animal is a network of stations serving Eastern Oklahoma. The main Sports Animal programming flagship station is 97.1FM which serves a huge section of Eastern Oklahoma from Tulsa down through Muskogee and all the way to McAlester and beyond. 96.1FM is another large signal area that covers Vinita and all surrounding areas. 101.1FM covers the Bartlesville area. 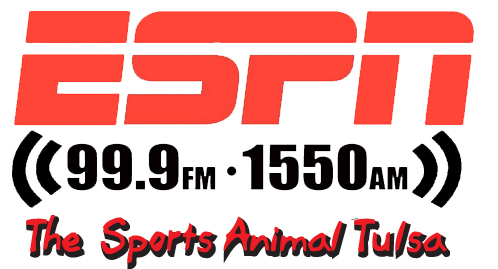 Fans of ESPN Radio can listen to network programming on AM1550 and 99.9FM, both in Tulsa. For the latest programs and shows, visit the programming page here.